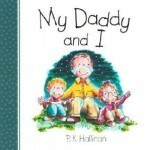 Each Father’s Day, I try to give my husband a book that he and Shaan can enjoy together. I’ve been looking online for something to give him this year, but hadn’t really found anything that “wow”ed me yet. 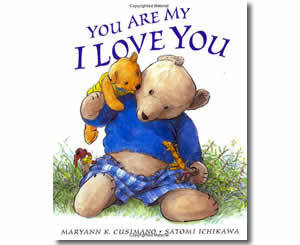 This morning, Shaan and I were reading some library books together and one of the books was titled, “You are My I Love You.” It is a PERFECT Father’s Day choice! “I am your parent; you are my child. I am your quiet place; you are my wild. I am your calm face; you are my giggle. I am your wait; you are my wiggle. I am your dinner; you are my chocolate cake. I am your bedtime; you are my wide awake.